Wizz Air, one of Europe’s fastest growing airlines and the leading low-cost carrier in Macedonia, announced today the allocation of its fifth Airbus A320 aircraft to its Skopje base in July 2019, as well as the start of eight long-awaited new services from Skopje to Karlsruhe/Baden-Baden, Bremen, Larnaca and Turku and from Ohrid to Malmö, Milan Malpensa, Munich Memmingen and Dortmund. 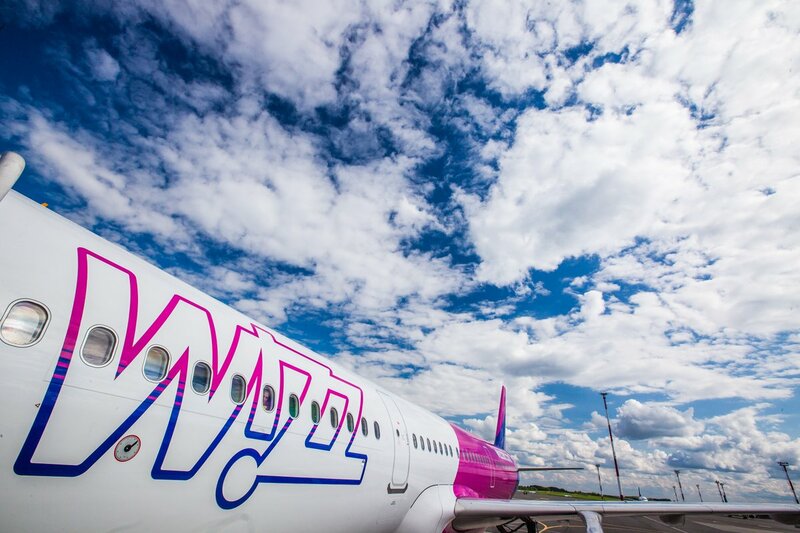 The new aircraft allocation comes as a result of the successful tender that Wizz Air was awarded in January 2019. WIZZ started operations from Skopje International Airport in 2011, growing its fleet to four aircraft over 8 years. In June 2018, two of the airline’s Airbus A320 aircraft have been upgraded to two Airbus A321. 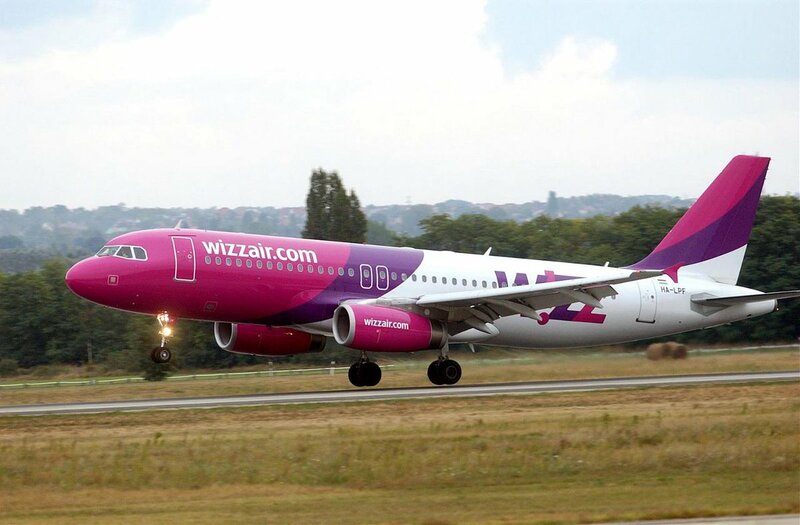 The fifth aircraft represents a further $101 million investment** by Wizz Air into Macedonian aviation and will contribute to the creation of over thirty new direct jobs with Wizz Air. With this announcement, WIZZ now offers 38 routes to 16 countries from two Macedonian airports: Skopje and Ohrid. WIZZ, the pioneer of low-fare air travel across Europe and in Macedonia, is continuously expanding its network by bringing affordable travel opportunities combined with great onboard experience between Macedonia and the rest of Europe. In 2018 the airline has carried over 1.4 passengers on its Macedonian routes, representing a 15% year on year growth. The eight new routes announced today will bring an additional 200,000 seat capacity to the airline’s Macedonian network, totalling over 1.9 million seats on sale in 2019. WIZZ’s fast-growing operation in the country will further stimulate the local economy, by increasing employment in Macedonia’s aviation and tourism sectors and supporting more than 1,400 jobs in associated industries*** in 2019. “Further expanding our Macedonian operations means that Wizz Air can provide even more opportunities for Macedonian customers to travel across Europe at the lowest prices. Today we announced the allocation of the fifth aircraft (Airbus A320) to our base at Skopje together with eight long-awaited routes from Skopje and Ohrid to Germany, Cyprus, Finland, Sweden and Italy. We are confident that our customers will appreciate these connections and that these routes will be as popular as the other 30 in our Macedonian network. We will continue to further expand our network footprint and provide truly affordable prices, as well as stimulate the local economy of the communities we serve. Whatever your holiday preference, you are sure to find a destination which will delight and inspire you. Wherever you choose to fly, Wizz Air’s crew will be ready to welcome you on board with a smile.” said George Michalopoulos, Chief Commercial Officer of Wizz Air, speaking at a press conference in Skopje. "It is our pleasure today to start a new phase in the development of air traffic in the Republic of Macedonia. As the responsible Government body, we are strongly committed to the development of air transport and creation of conditions for establishing access to new destinations for Macedonian citizens. Today we signed an agreement with Wizz Air, which is the beginning a new cooperation and an opportunity to improve the air traffic in our country. I would like to congratulate the airline. They remain a serious partner of the Government in the development of air traffic in the Republic of Macedonia.," said Mr Goran Sugareski, Minister of Transport and Communications.